These are the new emojis arriving in 2019 - including a man in a wheel chair and underwear! The new emojis embrace the theme of inclusivity, introducing emojis for the blind, deaf and people in wheelchairs. 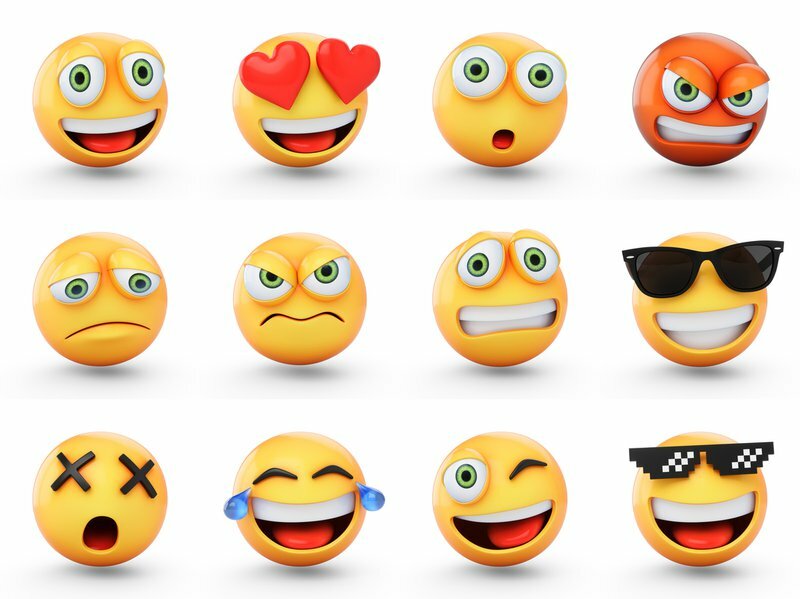 The official final list of emojis for 2019 has been approved and announced by the Unicode Consortium - and it includes 230 new emojis. READ ALSO: Quiz: Which emoji sums up your personality? The emojis that will be released later in 2019 broaden the scope of people that can be represented, including people with various disabilities (deaf, blind and paraplegic), an interracial couple, as well emojis with a variety of skin tones holding hands. This new update allows users to decide the race and gender of both people when choosing an emoji that features a couple. Previously users were limited to male-female emojis for couples, and could only select couples with the same skin tone. Further additions include animals like a Flamingo, Guide Dog, Underwear as well as a Hindu Temple, Sari, Sloth, and Mate. Woman in wheelchair / Emojipedia. Ear with hearing aid / Emojipedia.